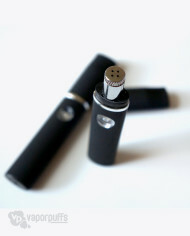 The Cloud Vaporizer G20 is a highly anticipated update on it’s predecessor the Cloud Vaporizer G16. 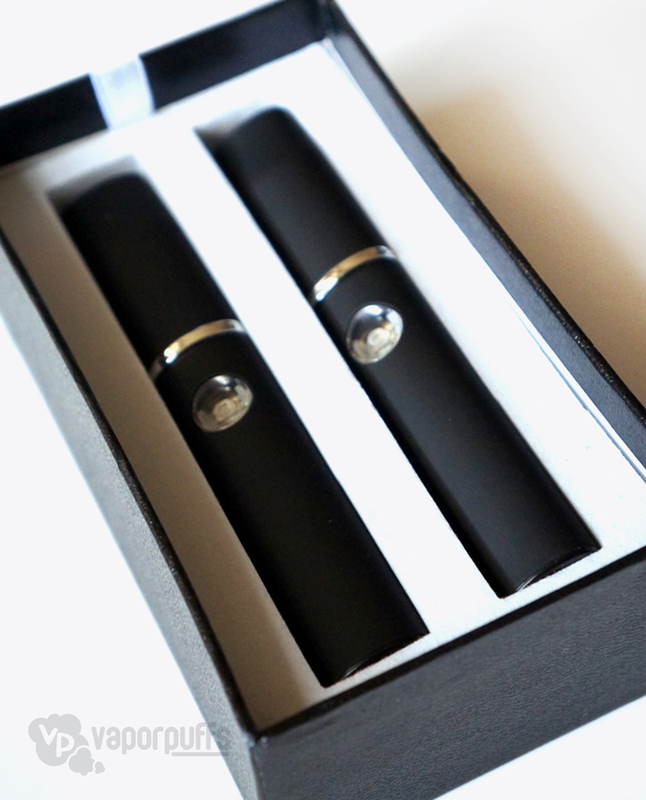 With it’s updated Mesh Screen heating coils it’s now able to us, making this vaporizer a must have in your collection. 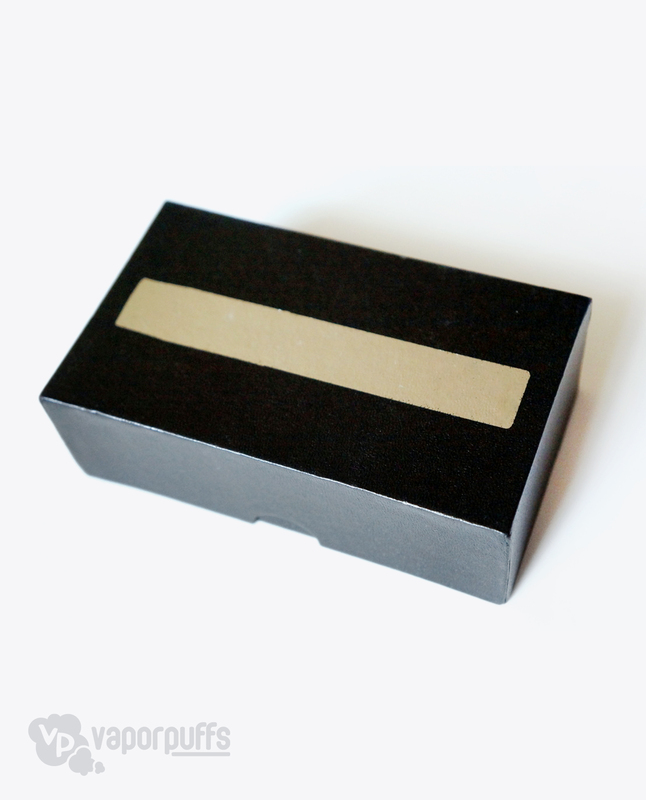 Purchase this item now and earn 234 Puff Points! 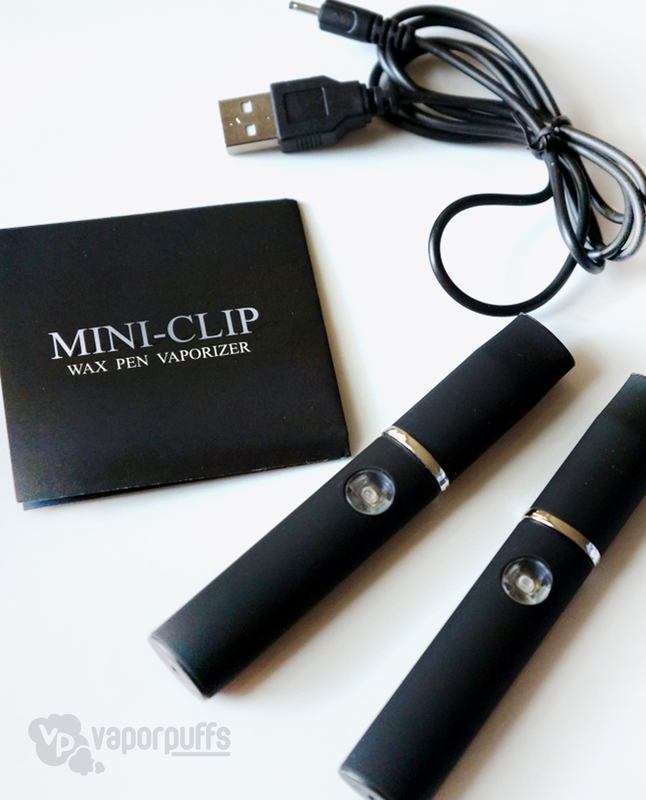 The Cloud Vaporizer G20 by Mini Clip came out with their newest Vaporizer an upgrade to their highly praised Cloud Vaporizer G16. Much like it’s predecessor, it has a sleek modern design and is very lightweight for easy portability. 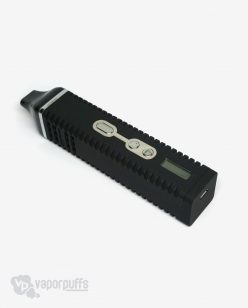 Where the Cloud Vaporizer G20 makes itself stand out from its previous model is the newly added heating chamber. This new version gets rid of the old wick and coil, and replaces it with a newly built-in mesh screen over heating coils, making this discrete vaporizer. Each box contains two completely identical Cloud Vaporizer G20’s able to be used wherever and whenever at your own discretion whether that’s around the house, outdoors with friends, or wherever you’ve been looking to go to enjoy your product and it’s long battery life will make sure you’ll have all the time you need even when you’re away from the charger. 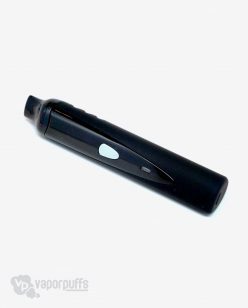 And just in case our technical support can’t fix your issue, the Cloud Vaporizer G20 you purchase on Vapor Puffs is covered by a 6-month limited warranty. The warranty covers all manufacturer defects and all warranty replacements go through us. 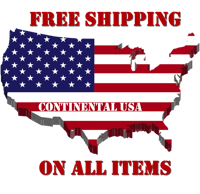 No need to search for manufacturer phone numbers and jump through hoops… Let us do all the work for you!